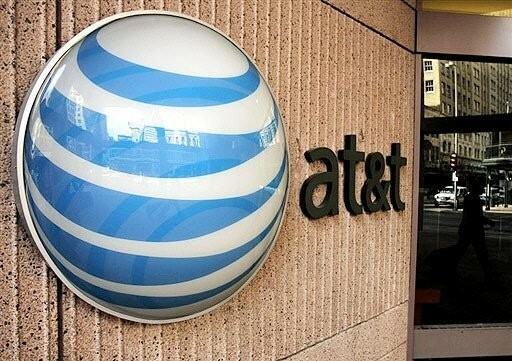 Perceiving the growing use of internet-based phone service among Californians, the major US network carrier AT&T is planning to eliminate landline phones and has even filed a request for the same to the state lawmakers. But, then also AT&T is required by state law to maintain and operate its 600 central switching offices across California as if the lines were being used at 100 percent capacity. “Some of those offices are running at just 2 percent, wasting massive amounts of energy and water to cool equipment and human resources to run them,” said Ken McNeely, president of AT&T California. “That is money that could be spent on the more efficient, virtual and software-controlled Internet services that the majority of Californians use”, he added. “Every dollar a company spends on old technology is a dollar it can’t spend on new technology,” McNeely further added. “This bill will allow us to update and modernize our IT infrastructure and ultimately provide, faster, cheaper, more reliable and more environmentally friendly service to millions of Californians,” he said. While the consumer groups aren’t convinced that they agree with AT&T. They say that the network carrier wants to abandon its legal obligation to maintain landlines at the expense of small businesses, rural customers and public safety. 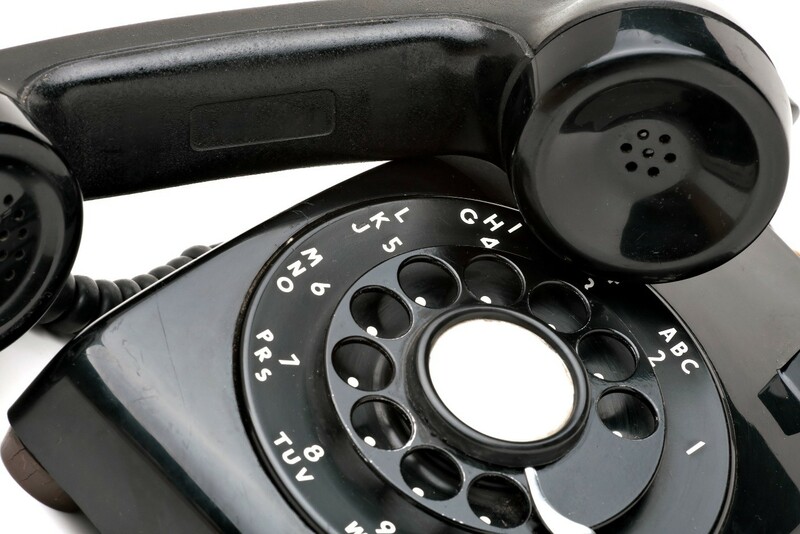 As many businesses rely on landlines for alarm monitoring and to run credit card transactions, so they do not want AT&T to decommission its landline service. 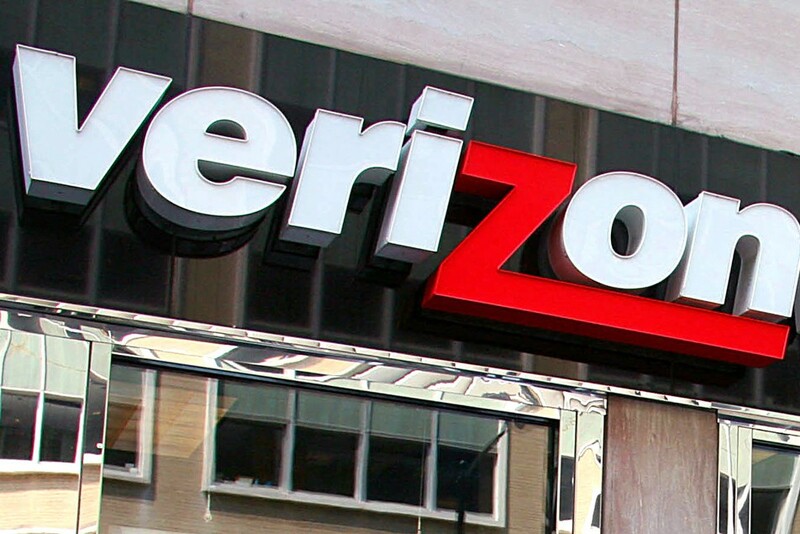 Recently, Verizon was ranked third on the list of “America’s Top Ten Corporate Tax Avoiders” by the Sanders campaign. They said that the company made more than $42.4 billion in U.S. profits from 2008 to 2013 but received a tax refund from the IRS of $732 million. In response to the allegations, Verizon fired back at Bernie Sanders’ claims that it doesn’t pay its fair share of taxes, which is heightening tensions between the nation’s largest carrier and some 40,000 of its workers who are planning to strike. The Sanders team also said Verizon “stashed $1.8 billion in offshore tax havens to avoid paying U.S. income taxes,” and would owe an additional $630 million in federal income taxes if not for that strategy. “Sen. Sanders is dead wrong on this issue,” the operator said, reposting a February statement from Mark Mullet, the company’s vice president of federal government relations. “Let’s set the record straight: Verizon complies with all tax laws and pays the taxes it owes under the law,” Mullet wrote. “In 2015, that amounted to $8.445 billion. That’s $5.293 billion in income taxes (net amount of any refunds the company received); $1.284 billion in employment taxes related to its 177,700 employees, and $1.868 billion in property and other taxes.” The operator paid $7.18 billion in 2014, Mullet added. AT&T to offer a new service of sending and receiving text messages on their landline phones to their customers to make them more responsive and hence improving their status as one of the largest landline service providers. For this purpose, its landline texting service provides you with a toll-free number using which you can send and receive text messages. Businessmen can operate it on a landline and on a wireless device as well by means of a web browser or an app. It can be used to communicate with customers, perhaps to get reviews or receiving their complaints and suggestions. As a customer, if the thought of buying a new device is bothering you, then leave aside your concerns as this service does not require you either to buy a new device or to change your number at all. This service is being offered because it has been proven in a survey that customers usually prefer texts as a medium to communicate, especially when customers have to communicate with businesses. 64% of those customers will choose a business that makes use of this medium because of its convenience. It has been observed that some companies face too much traffic on phone calls which slows down their productivity. The texting service is a savior here as well since it reduces traffic and also helps them formulate quick and concise responses for customers. 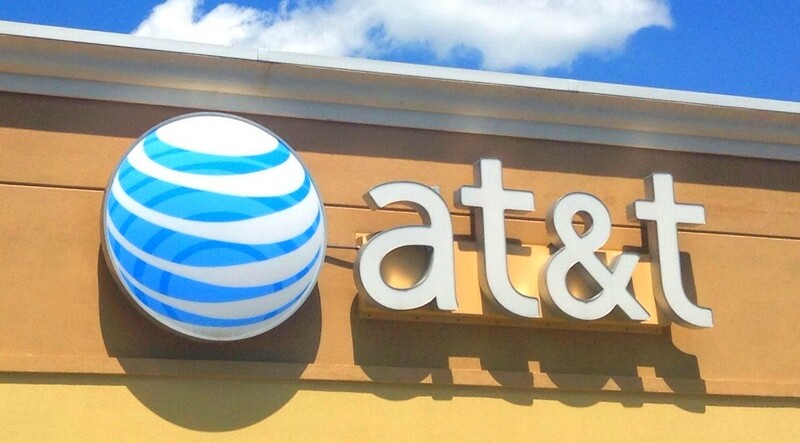 Though AT&T brought this service in view of customers, there are other players in the market like Frontier Communications who, in conjunction with ZipWhip, are offering this service to its customers, hence making their initiative not much noted. All the texts sent by customers are received by the business officials on their internet connected devices such a laptop or tablet or smartphones.